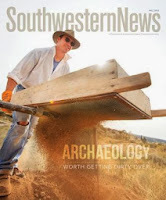 The latest issue of Southwestern News, a publication of Southwestern Baptist Theological Seminary, is focused on archaeology. 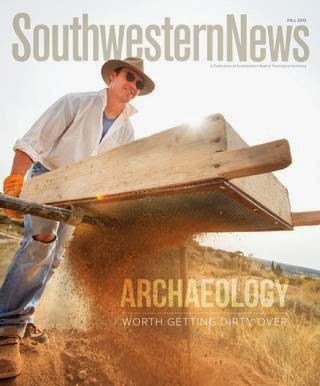 It includes articles on Archaeology 101, Gezer, Cyprus, and the Tandy Institute for Archaeology. You can read through the entire issue here.